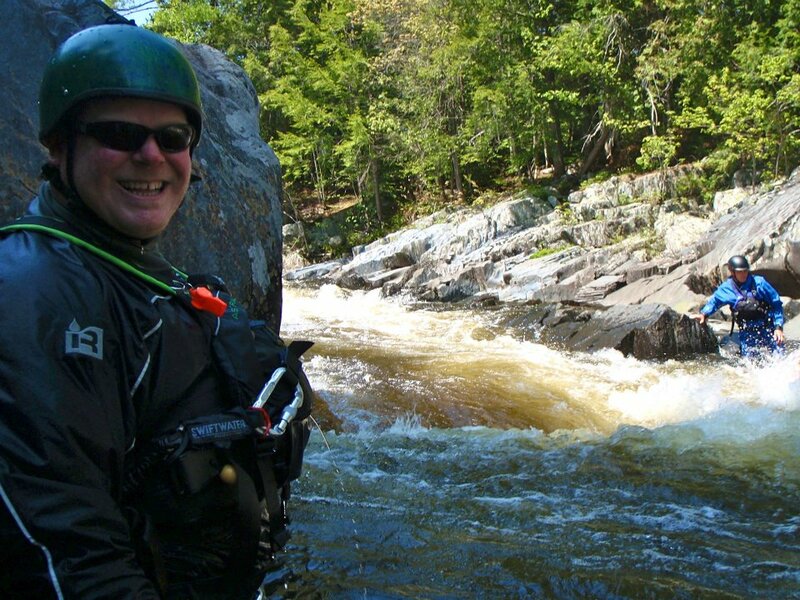 Northeast Whitewater: Moosehead Lake Adventure Destination: Best Whitewater Rafting Maine Has to Offer! 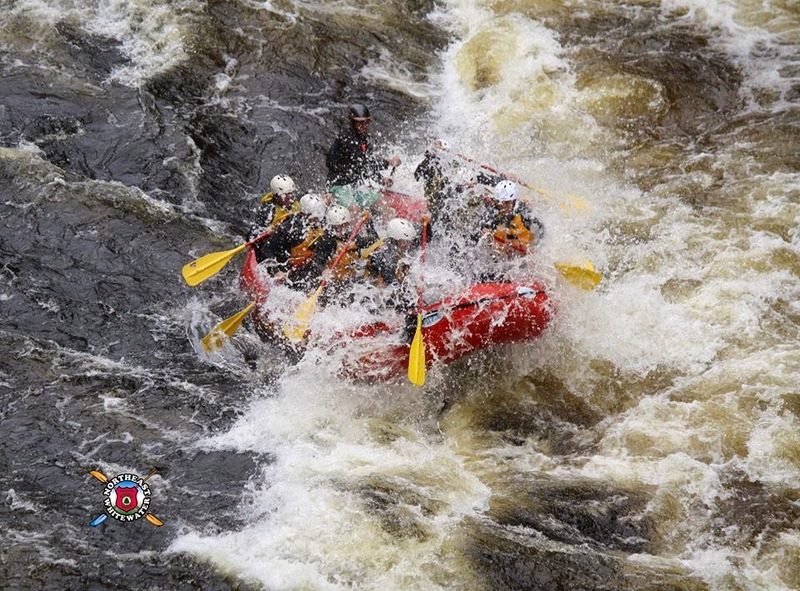 Best Whitewater Rafting Maine Has to Offer! On Saturday, August 4, Northeast Guide Service had a total of 34 people come whitewater rafting with us on the Kennebec River. The weather was beautiful. Just plain sunny and hot. It was the perfect day to get hit by some rapids and cool down. Steve's boat was made up of eight friends from Boston. Jason's boat was made up of a father and son from Rhode Island, a couple from Florida, and Jason's special guests...his parents! 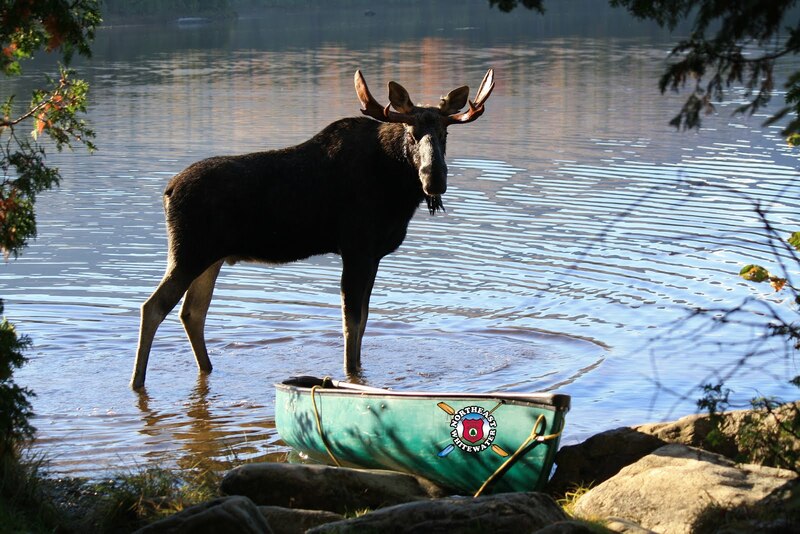 Bourne's boat was made up of friends from New Hampshire and Mass. Dan's boat was made up of friends from New York who have had lots of fun while vacationing in Maine. The trip went off without a problem and everyone loved their lunch. Just another great day on the Kennebec for Northeast Guide Service.